Arnold Schwarzenegger has been in some of the best actions films I have ever seen, and whilst some of his films have been terrible he does have a lot of good films behind him. The reason I have brought this list out of storage is because this weekend his first film as a leading man ‘The Last Stand’ will be released. I have heard good and bad but I hold hope of a repeat of some kind from these greatest of his work. If you feel you have seen this list before you might have been one of the two followers my blog had back when I first released it, kudos for sticking with me. Whether you like his films as ridiculously funny or fast based action he has done some very impressive things since leaving Austria as a body builder. The second instalment of the terminator franchise is just as good as the first perhaps even better with Arny’s robotic acting on the side of good. Now for the lists sake I had to pick between Terminator 1 and 2, this made the list because it’s the one with two Terminators and it works well having Arnolds interpretation of a cyborg on the good side. 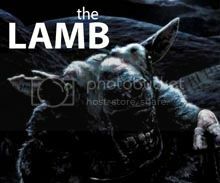 A sequel to the Sci-Fi action thriller that made him and star Arnold Schwarzenegger A-list Hollywood names, writer/director James Cameron upped the ante with this follow-up by employing a more sweeping storyline and cutting-edge special effects. One of the greatest Action Sci-Fi films ever made. Arnold Schwarzenegger is more comfortable and assured here than the first time around, reprising a role so perfectly suited to the voice and physique that have established him as a larger-than-life film persona, because let’s face it who else could do what he did with that role. The larger budget of this film over the first improves the visuals massively and adds what was missing from the first film, mainly seeing the T-800’s face under Arny’s which was so bad from the first but in this looks great. 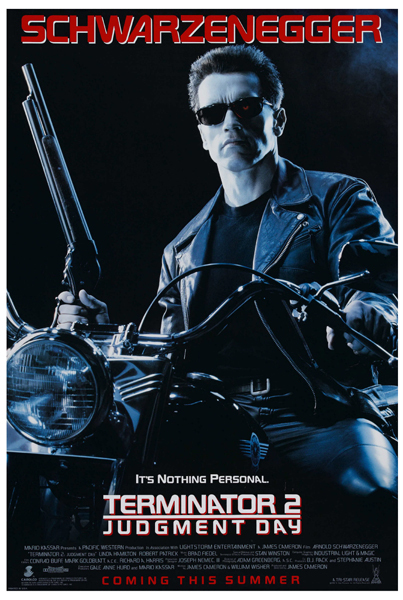 Terminator 2 features thrilling action sequences and eye-popping visual effects but what makes it one of the greatest in its categories is its depth of the human and cyborg characters which is very difficult to get right, but succeeds here. James Cameron is back with the big guy and does another great job with this massively fun movie experience and I only wish I was able to see it in the cinema. Borrowing liberally from the French film La Totale, this is an action picture, domestic comedy, and political thriller rolled into a crowd-pleasing ball of entertainment. Producer James Cameron wrote and directed the film. It’s a thrilling adventure with many laughs to be had. Mainly it’s the best spy film that made me laugh and had me at the edge of my seat. From the humour to the action it’s all been done brilliantly. Nobody else could make this character as serious and funny as Arnold Schwarzenegger did and we will never be able to replace his ability to do that. A great example of this would be when Harry Tasker has to chase a terrorist through New York with the terrorist on a motorbike and Harry on a police horse “and please hurry, my horse is getting tired” nobody could do that line as serious and without humour in their voice as Schwarzenegger. 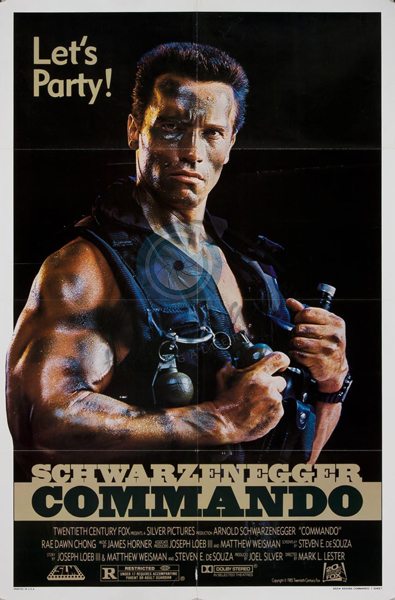 This must have been the first film I had seen with Schwarzenegger in and clearly put me on the right path of action and comedy films, in saying that I was only 8 years old so might explain a lot about my opinions (not sure why my parents let me see this when I was 8 but am not complaining). When I first saw this film I was about 10 so it made absolutely no sense but when I watched it a bit older at 16 and I thought it was one of the best Sci-Fi films I had ever seen, it didn’t matter that the visuals where a bit weird or some scenes were absurdly funny when it should be serious but I still just loved watching it. In Paul Verhoeven’s wild sci-fi action movie Total Recall, Arnold Schwarzenegger plays a 21st-century construction worker who discovers that his entire memory of the past derives from a memory chip implanted in his brain. Schwarzenegger learns that he’s actually a secret agent who had become a threat to the government, so those in power planted the chip and invented a domestic lifestyle for him. Not only one of the best films of 1990, it’s one of Schwarzenegger’s finest cinematic accomplishments. Under Paul Verhoeven’s great direction, Total Recall is a fast-paced rush of violence, gore, and humour that never slacks. The funniest scene not intended would be when Schwarzenegger’s character gets caught out in the Martian atmosphere and his head starts expanding, it’s very funny but is supposed to be really serious. My favourite scene of all would be when Quaid uses the holograms to trick the guards and kill them, it’s very fun to watch Schwarzenegger’s ability to pull one liners out of nowhere and make them gold. [Now there is going to be a remake of this coming out this year but I don’t think it’s going to be that good, mainly because they have replaced Schwarzenegger with Colin Farrell and they will not be going to mars!] HAHA! It’s good to know I can predict failure months in advance. I love this film way too much! One of my all-time favourite films not sure why. 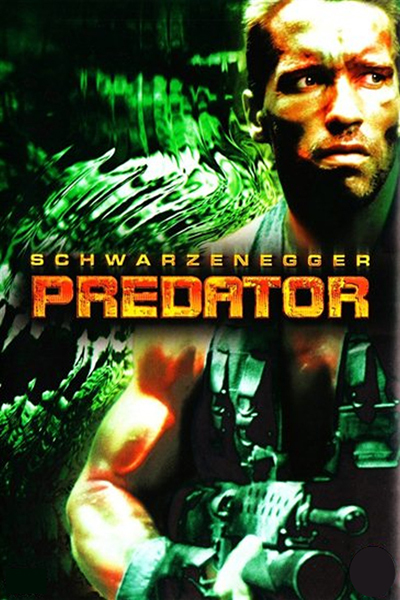 The predator in this film was a great piece of visual work at the time and takes the test of time brilliantly. An alien spacecraft enters the Earth’s atmosphere and jettisons a pod, which descends to Central America. Sometime later, Major Alan “Dutch” Schaefer (Arnold Schwarzenegger) arrives in Guatemala with his elite team for an operation to rescue a presidential cabinet minister and his aide who were abducted by guerrilla forces in Val Verde. The team is inserted into the jungle by helicopter and begins its hunt. Let the hunt begin! That set up must be the best in any action film. My favourite scene would have to be the fight between the Predator and Dutch. This scene was great from the intricacy of the Boy Scout style traps set up by Dutch to the Predators Technology and instincts and was then put together with really fun fight choreography. It is so lean, so exciting and so imaginative that you can watch it every month or two, year in and year out and never get tired of it. This is pretty much the reason I think it’s so good because it never gets old and it’s so unique an idea. The funniest part would have to be when Dutch threw a machete into a bad guy and then stating “stick around” (Oh Dutch). Now the funny thing is from the trailer I would never have watched it but if you have seen the film then it’s really funny, so please check it out. This film delivers some of Arnold Schwarzenegger’s best and most memorable lines from I’ll kill you last too I lied. Colonel Matrix (Arnold Schwarzenegger) is retired and living peaceably with his 10-year-old daughter (Alyssa Milano) when she is kidnapped by the henchmen of an exiled Latin American dictator. The dictator’s plan is to reinstate himself in power by eliminating the president of his country, using Matrix to kill him (or he will kill the kidnapped daughter). This film is the greatest guilty pleasure in the history of cinema. Great film now go blow some s#*t up. My favourite scene would have to be the mall scene when he picks up the phone booth and throws it at a group of cops, it’s hard to describe how funny that part truly was to me, in tears is the best I can do. Commando serves as a template for many future action flicks. It’s not just for Arnold Schwarzenegger’s career of action films but it sets the genre in the right path of great pace and perfect amount of guns and explosions. I think with all the action that is packed in this film that you tend to forget about the plot which is a military guy whose daughter gets kidnapped which by its self is pretty damn good, not too dissimilar to ‘Taken’ except it’s massively more explosive and far more stupid). This Is Why We Watch His Films! If you think Schwarzenegger’s one liners are the funniest thing to ever be put on a screen then you will appreciate this: Warning there is strong language but it’s hysterical. Thanks and WHAT?! You haven’t seen Predator! There is no reasonable excuse!!! Watch it now Dammit! You better and if you don’t, you wont be able to get to the chopper! Wow, we’re posting about Arnie’s movies at the same time 😀 I put The Last Stand in my top five so yeah, obviously I enjoyed that one, I think you would too. 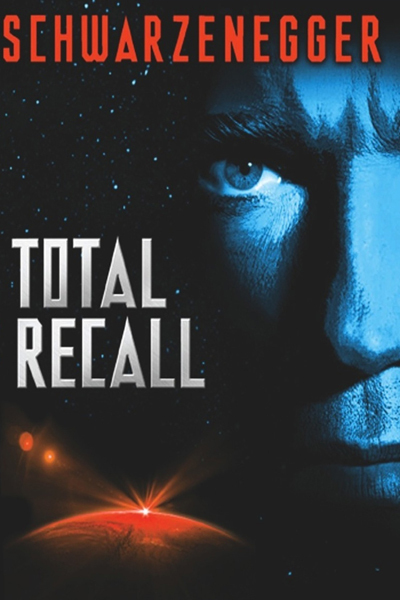 Total Recall is definitely my favorite Arnold film. Nice list, Tim. I’m a big Arnold fan too. Re: The Last Stand, the always reliable Action Flick Chick gave it high praise. Great piece. I’ve been having an Arnie retrospective recently and have fallen back in love with a lot of them. Commando is ridiculous fun; hell I loved Pumping Iron too. Watched The Running Man the other day though; have to say that one hasn’t stood up very well! Glad you agree with me on Terminator 2. It totally is! Yeah man, I was watching Terminator 2 just recently, and in comparison with the first it’s totally upgraded in pretty much all departments, including the acting. great list and reviews. don’t know how the new film will do – it seems like these huge overblown action films were a product of the mood and feel of the 1980’s. Predator is such a great movie, love the cast, the action, the alien, everything about it! I don’t think we will ever see the same kind of Action films from the 80’s because the studios don’t work in the same ways. Die Hard, Live Free, was pretty good, don’t know if you saw that one. That was a BIG action film so maybe they’re making a comeback. You have THE very best of Schwarzenegger here! My personal favorite is Predator. I don’t know what it is about that film that gets me every time I see it. I think it’s this limited group of characters, fighting an enemy they’ve never seen. There’s a dynamic there that I can understand. I also like the fact that he tries so hard to keep everyone together and they all eventually end up dead. Great, great movie! I love each of these films but I think Predator is my personal favorite. Raw Deal was another good one. Glad you mentioned Terminator 2 based on my grandfather. However, the film was definitely fictional, and most terminators show more emotion as you know! Yes, he’s just not the best actor! I probably would have put “Running Man” a head of “Commando”. How do you like “Last Action Hero”? I view it as a guilty pleasure. Terminator 2’s my favorite as well. It’s been a while since I’ve seen it. Excellent job. For some reason I’m not as high on Terminator 2 as most people, but Predator is tied with Die Hard for best action movie ever. 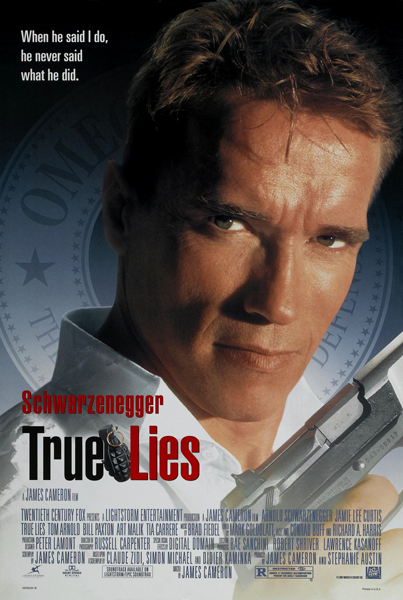 True Lies got into me from a young age, that does not sound right at all!